There is a lot of discussion at the moment about the health effects of sugar consumption but have you thought about where your sugar comes from and what impact growing sugar has on the people and environment where it is produced? 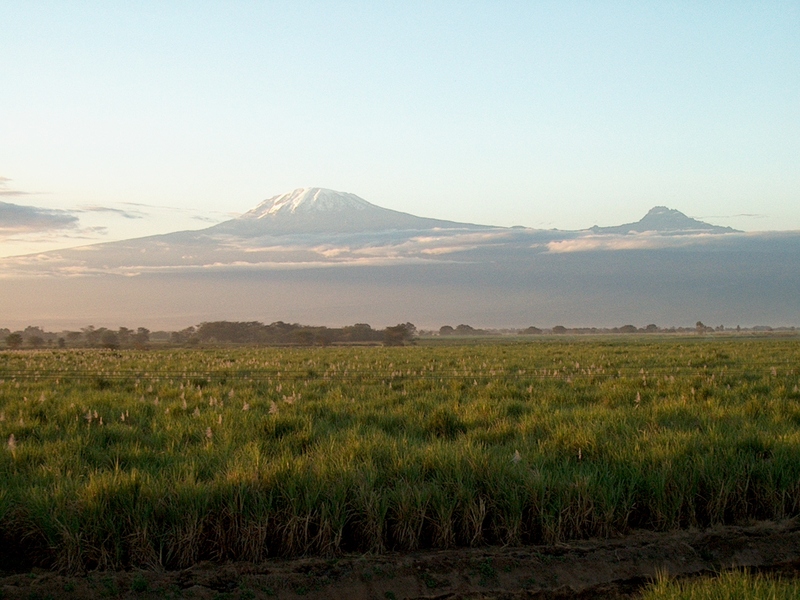 Sugarcane is an economically important crop for many Sub-Saharan Africa (SSA) countries that benefit from high production potential, low costs of production and proximity, and access to European markets. Significant expansion of this “high impact” crop is likely to have major impacts on agricultural land use and water resources, livelihoods, food security and ecosystem services, whilst potentially providing major infrastructure and economic beneﬁts. As part of a Belmont Forum funded project, we conducted a systematic review of scientiﬁc evidence and combined this with information from key informants, stakeholders and a research-industry workshop. We critically assessed the impacts of sugarcane development on water, soil and air quality, employment, food security and human health. There are numerous examples where the water, social and environmental impacts of cane production are directly dependent on the quality of scheme, nature of the production system and farm management. Good agricultural management practices can reduce losses of herbicide, nutrients and atmospheric pollutants; carbon sequestration can be increased; and the impacts of burning can be signiﬁcantly reduced when the crop is harvested “green”. In short, our analysis showed that sugarcane production is, in general, neither explicitly good nor bad, sustainable nor unsustainable. 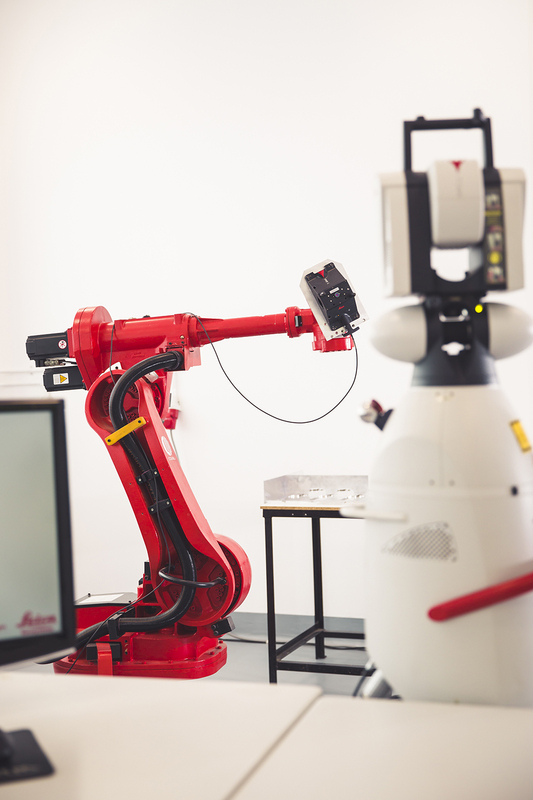 This suggests a critical role for multi-disciplinary, multi-scale analysis and planning as a foundation for any further expansion of the sector – an approach that is intrinsic here at Cranfield. This type of integrated analysis will be particularly important in relation to both water and livelihoods within the growth or development corridors that are now planned in many SSA countries as a means to drive economic growth. The impacts of expansion of sugarcane production on the environment and society will ultimately depend on the global political economy of sugar, the local context, quality of scheme, nature of the production system and farm management. 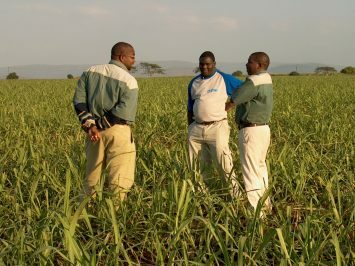 Despite threats from a changing climate and trade relationships with the EU, agricultural development policies are driving national and international interest and investment in sugarcane in SSA, with expansion likely to play a critically important role in sustainable development in the region. Our ﬁndings will help guide researchers and policy makers with new insights in understanding environmental and social impacts associated with alternative sugar economy models, production technologies and qualities of management. Sugarcane may not be everyone’s favourite crop, but it plays a crucial role in SSA, and if properly managed can bring benefits well beyond adding some sweetness to your morning brew.